Want the real facts on raw milk? Wondering if you should be concerned about triclosan in your food? 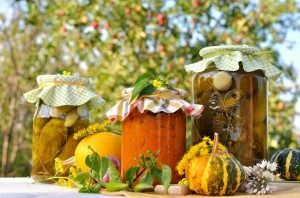 Want to learn some tips for preserving and storing food safely? For relevant food preservation, safety and health information, go to the University of Wisconsin food safety website and use the topical A-Z index to find the answer to your questions. The Wisconsin Acidified Canned Foods Training is a one-day workshop designed to teach the basics of food safety and regulation in the manufacture of acidified foods in Wisconsin. Whether you have a business that you wish to expand, or you are just in the planning stages, the Wisconsin Acidified Canned Foods Training will be helpful to you. The following publications are available for free download using the links below, or print copies can be obtained for a fee at the Learning Store or by visiting the CrawfordCounty Cooperative Extension office at 225 N. Beaumont Suite 240, Prairie du Chien. 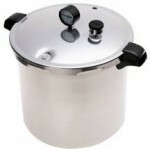 Don’t forget to have the dial gauge on your pressure canner tested. It is recommended to have this gauge tested every year. 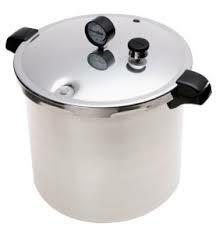 The Crawford County UW-Extension offers pressure canner testing at no charge. Please bring your lid to our office between the hours of 8:00 AM – 4:30 PM, Monday through Friday. When staffing allows, we can usually conduct the test while you wait.